The latest trailer for DC’s upcoming film Wonder Woman has hit the internet and it shows more of the superheroine’s origins. Directed by Patty Jenkins the film promises to be an exciting and different addition to the DCEU with its classic and straightforward style. 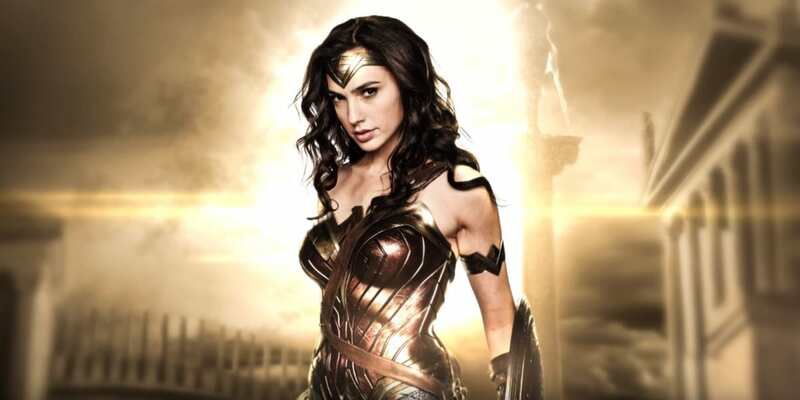 Just like Man of Steel this is a true origins story as we follow Gal Gadot’s Amazonian Princess Diana of Themyscira on her journey to becoming Wonder Woman. When American pilot Steve Trevor (Chris Pine) crashes onto the island of Themyscira, Diana decides to leave her home and travel with Steve in an effort to bring an end to World War One. On this journey she will discover her true powers and destiny. 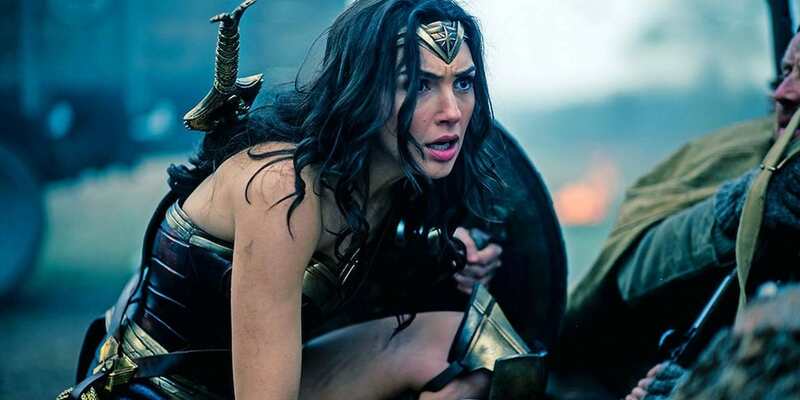 Although the film seems to be aiming for a more classical style, the trailer promises plenty of action too as we get to see our heroine put that shield and golden lasso to good use. In this latest trailer we also get to see more of Diana’s home island of Themyscira, a secretive place where warrior women are trained to defend mankind. Although DC has been letting us down recently, I think we would all rather forget that Suicide Squad happened, hopes are high for this film which also stars David Thewlis and Robin Wright. Wonder Woman will be out in UK cinemas June 2.